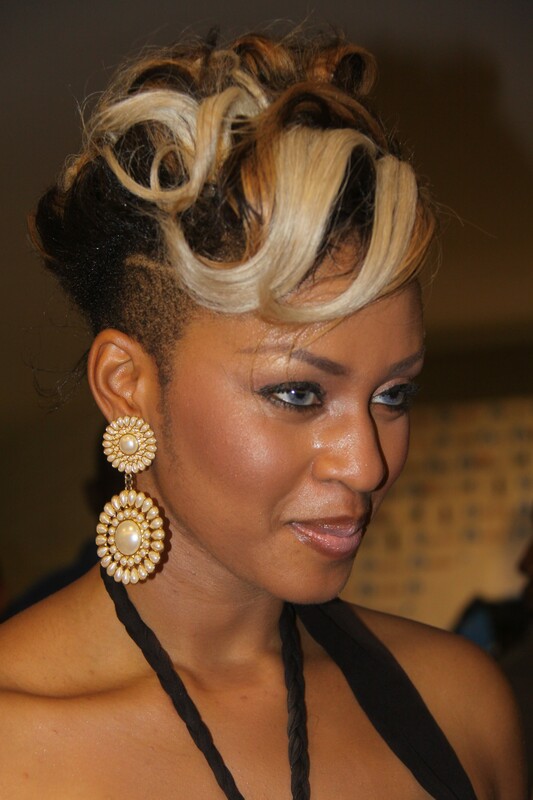 Former Most Beautiful Girl in Nigeria Munachi Abii has signed with The RMG Company as a solo rap artist.The beauty queen, who has in recent times featured on songs by artists like Banky W, Ikechukwu, Jesse Jagz and Waje, now says she’s started recording her as-yet-untitled debut album due out early next year. Muna has just recorded a song called ‘Pop Sugar’ with another RMG artist, Michael Word; and she is set to record her album with producers in Nigeria, the UK/Europe, and the United States where she hopes to pursue her other entertainment interests as well. 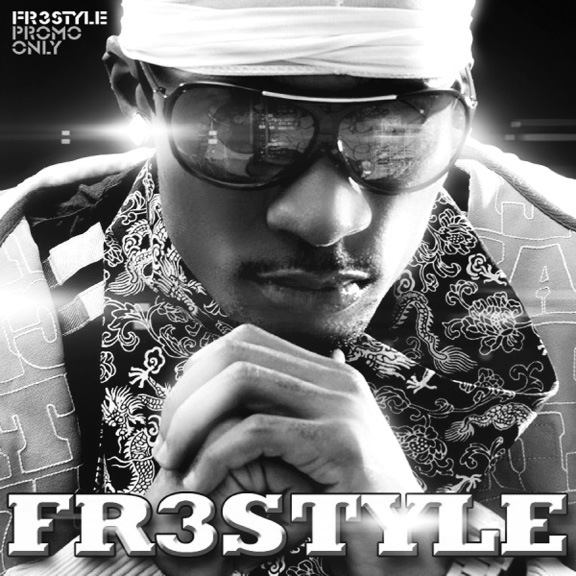 The reinvention: From Freestyle to Fr3style... wonder if it's only the name that changes. Fr3style “Tha Shogun” Essien is back on the scene with two singles “Na Wa Oh” and “Ariwo Ko.” His upcoming album, My Name is Essien, will serve as a re-introduction of sorts to listeners. The Rooftop MCs will release their anticipated third studio album in August. 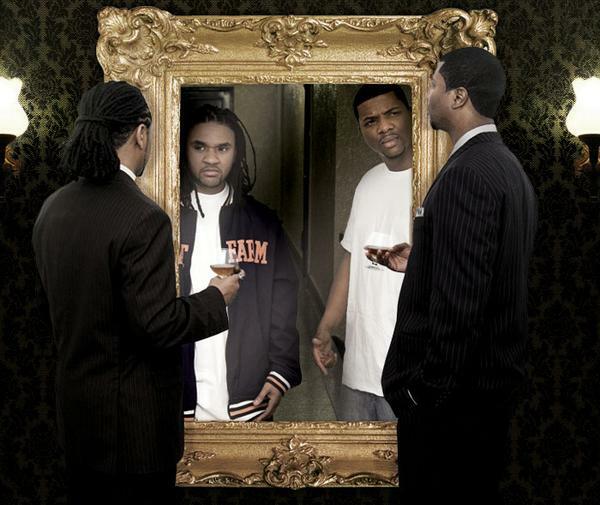 Although a specific date is yet to be named, Olusola Lasisi, the duo’s publicist confirms that the “Lagimo” rappers are set to release the album titled Back at One by mid August. Singles off the album ‘Sitting on the Rooftop’ and ‘One Song ’ are currently gaining airplay. With this umbrella a la Mary Poppins- We are already convinced of her acting skills. Writer and radio presenter, Tosyn Bucknor, has landed a role on M-NET soap, Tinsel. According to reports from her management company Share Dazzle, Tosyn, who has also revealed she is currently working on a singing project under the moniker Contradiction, will be getting a minor role as Osa in a couple of episodes of the third season of the soap. 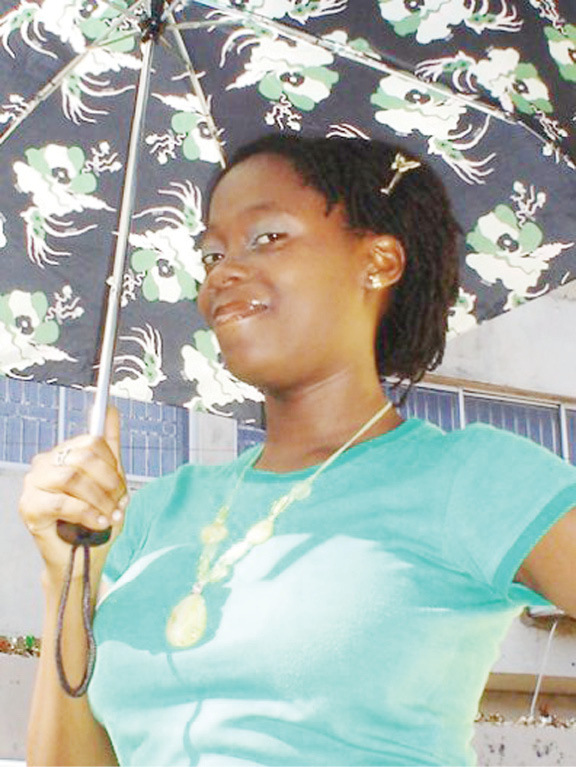 She was reported to have been on set at a University of Lagos location recently. 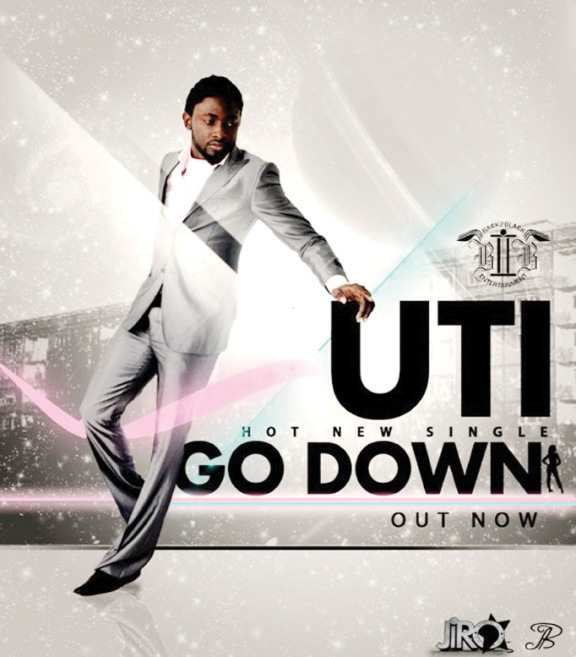 Big Brother Africa III star Uti Nwachukwu has stepped unto the music scene with debut single “Go Down.” It is a Naija-pop song with some reggae influenced moments. Snapped up right in your faces, guys! 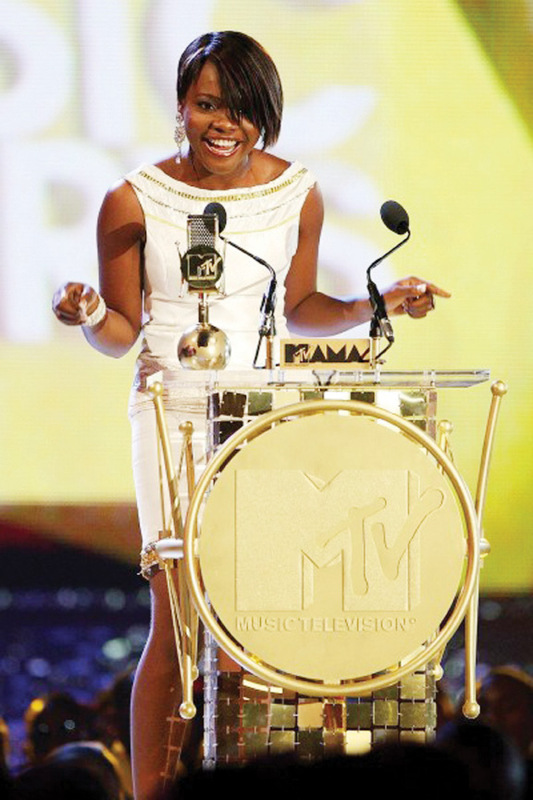 MTV base VJ Cynthia ‘C-Von’ Okpala has come out to announce that she is engaged. A visit to her Facebook page reveals that the 24 year-old is engaged to Ozoemene Mbanefo of advertising agency 141 Worldwide. Okpala plans to exchange vows before year end. I am listening to Tuface’s song Raindrops from the album Unstoppable- The International Version. Unlike in the song Enter the Place where he makes a mere reference to his “wayward” lifestyle and then in a boastful unrepentant way (“Enter the place make we see if you no go carry bele too…”), the entire Raindrop song is inspired by this period in his life. It touches on regret, remorse and repentance. But while he regrets, it is not entirely as he sees the results of “mistakes” (his children) as a “blessing in disguise”. This is one of Tuface best work yet in terms of message, lyrics and rhythm. The accompanyiny music is inspired by his reggae roots and its one that blends so well with the theme of the song. The rain has been pouring outside all morning as I sit here at my desk typing out these words and listening to the song for the umpteenth time but not merely because of the title. There is one hell of a heavenly music on this song! The buff Fifty lost 54 pounds to play the role of a former football star diagnosed with cancer. 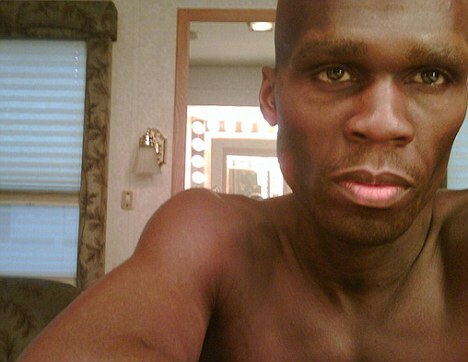 Fifty Cent as we once knew him. 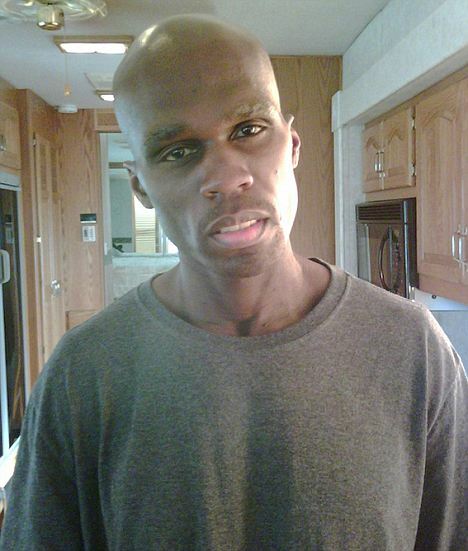 The actor/rapper who is now on tour is reportedly trying to regain the lost weight. The Nigerian stage version of the popular Disney made-for-TV movie opened on Children's Day in Lagos . 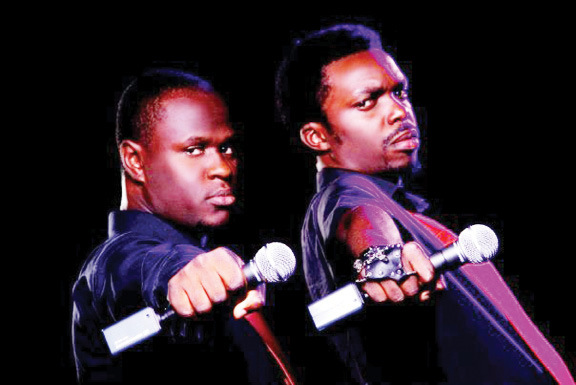 The next show is at Abuja on May 30th. The producer/rapper already has two children from a previous relationship. The acid-tongued producer who was described by comedian Dane Cook as having "the honesty of Abe Lincoln and the charm of the guy who shot him" is moving to become producer and judge on the X Factor for Fox TV. He created the original version of the show for British television. Screen writer husband of late actress Brittany Murphy, popularly known for her role in Clueless, was found dead on Sunday from a heart attack five months after losing his wife to complications due to pneumonia. The video was directed by Clarence Peters and could be aptly rated as the best video ever made for any of TuFace songs. The song is from his yet to be released album of the same name and features beats from the prolific producer, Don Jazzy- who else? Such is the tale of Eric Obuh aka Vocal Slender. One-time scavenger featured in the controversial BBC documentary, Welcome to Lagos, Slender is set to headline at London’s IndigO2 for the CokoBar music festival. His story is a classic one of grass to grace and a lesson in opportunity meets preparedness. The artist’s presence at the Olusosun rubbish dump had a lot to do with his dreams of being a musician. He had the hope that one day he would make enough money from his job to go into the studio and record an album. Soon after the documentary was aired and even amidst the many ill-will that trailed it, one person’s star was set to shine. An astute producer contacted the makers of the documentary to get Slender’s contact details and the rest, as they say, is history. 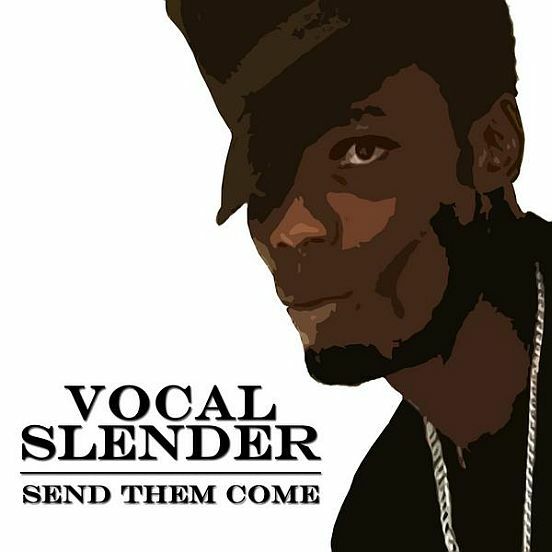 Barely three months after, Vocal Slender (Slender because of his lean face) has finally achieved his dream of being a recording artist and has released his album. The album Send Them Come along with the single Owo Yapa can be downloaded from i Tunes. But the cream to the butter for now would be the show at IndigO2 where he is set to perform with artists such as Wande Coal (another grass to grace testifier), Bracket, DJ Zeez and JJC aka Skillz. So, here is a message to all who find themselves in the most uncomfortable of situations all in a bid to achieve their dream: Never Give up! Owo Yapa, Slender’s first single.